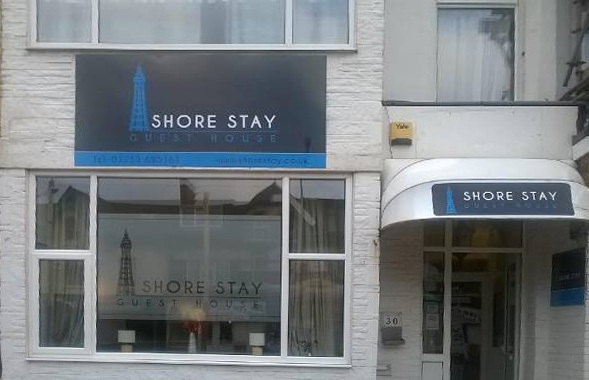 Shore Stay Guest House - Blackpool U.K.
Chris and Donna welcome you to Shore Stay Guest House. We are a family-run, licensed guest house with en-suite rooms in Blackpool, located between the Pleasure Beach and Blackpool Tower. We look forward to welcoming you to Blackpool.